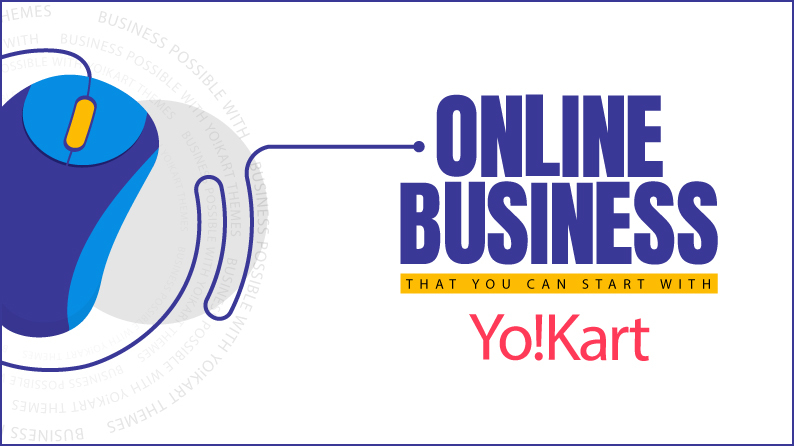 Checkout all the businesses you can launch with Yo!Kart in this infographic. You just need to choose a business idea, and Yo!Kart has just the right theme for you to start your marketplace with a bang. 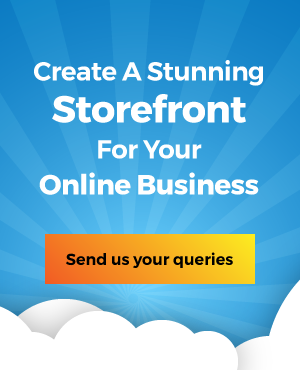 All the themes are designed keeping the niche trends and requirements in mind.